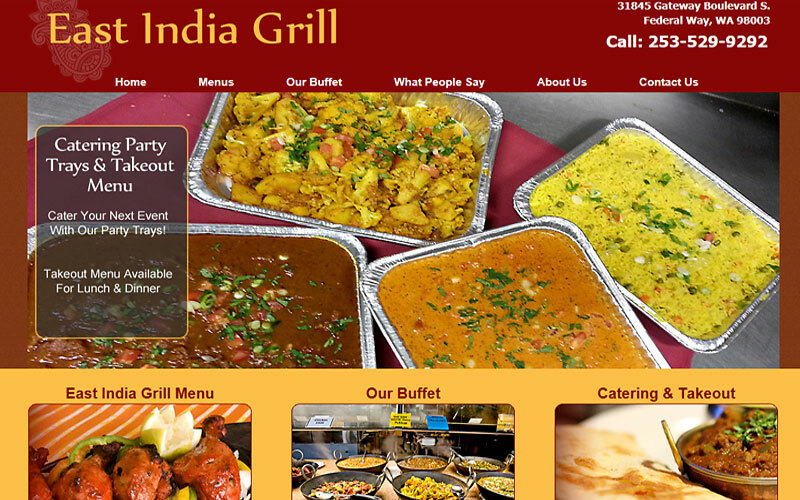 We specialize in Catering and Restaurant Mobile Website Design. If you own or operate a catering business, restaurant, food truck, or mobile catering operation and you want people to find your services, menus, and tasty treats on a new website, we can help with that. » When people, small businesses, big companies, and others look for a catering company to cater their special events, you know that they're usually very picky. Everything must be just right. 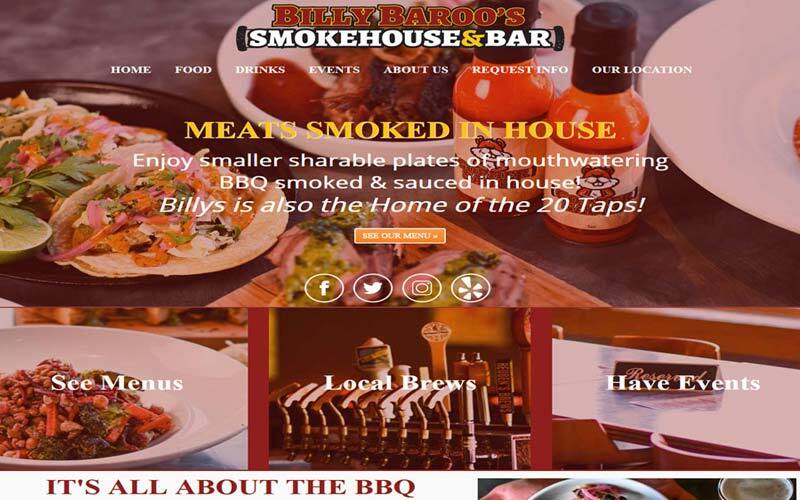 A well-presented visually enticing mobile website is vital to getting the event coordinator, manager, or boss doing the research to contact your restaurant or catering company for a bid. 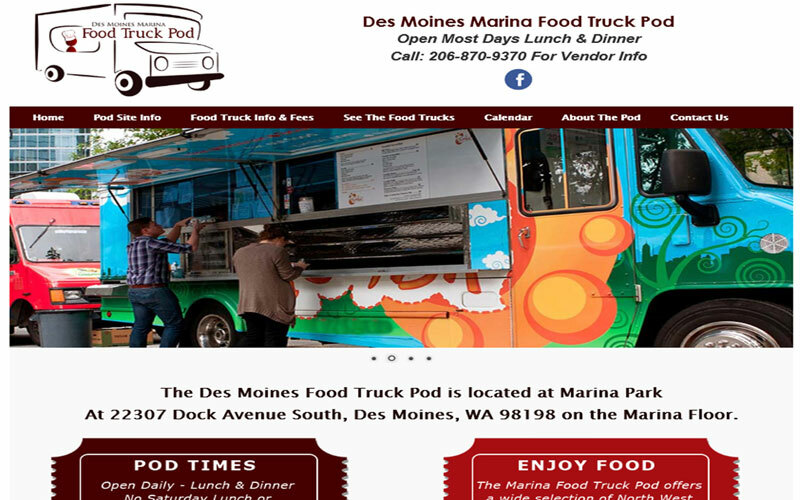 That means that the design of your food truck, catering, or restaurant website has to be clean and professional. It needs dramatic and delicious photos of your work, a complete list of your menus or food selections, pricing, and a convenient way for that person to contact you. 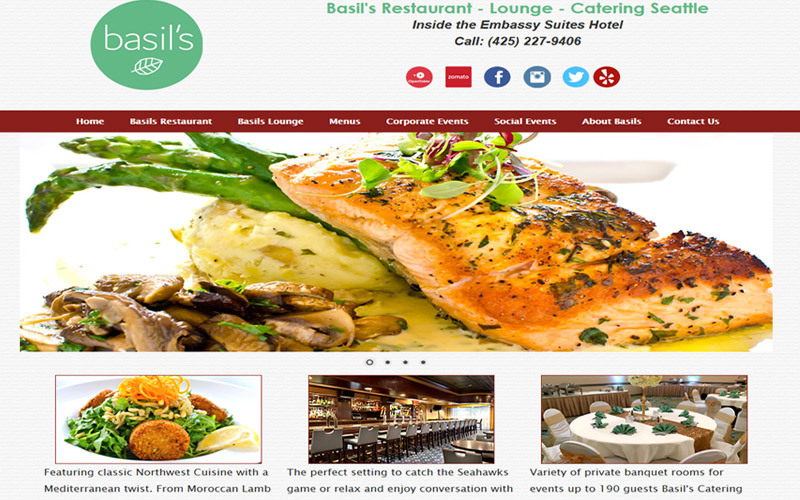 "Our Seattle restaurant Basil's Kitchen just finished the process of creating our new mobile website and could not have been happier with the service, follow through and professionalism from All Seattle Web Design. Would highly recommend this company for anyone looking to develop a website for their company. The cost was more than reasonable and the quality of work was beyond expectation." Pricing for our custom website designs can start as low as $1,200. 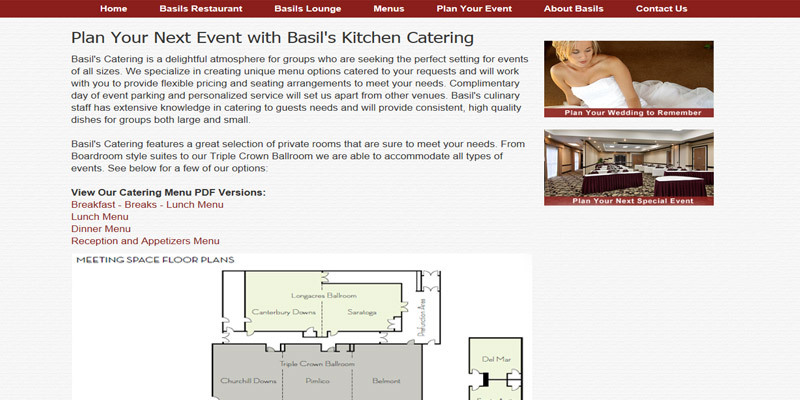 "The website created was exactly what we needed it to be... easy to use, eye catching, and to the point. We were not looking for "fancy" or "hyper-graphic", rather simple and user friendly. 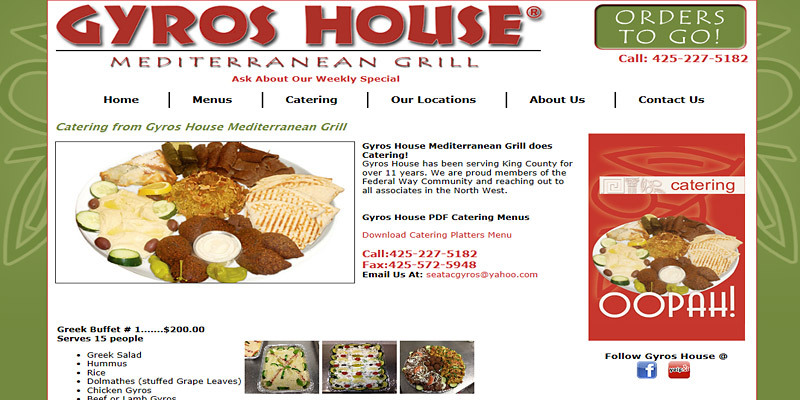 All Seattle Web Design understood exactly what we needed and was great to work with. I look forward to working with these guys throughout the years. We priced many web designers before getting started. All Seattle was by far the most reasonable and best value!" 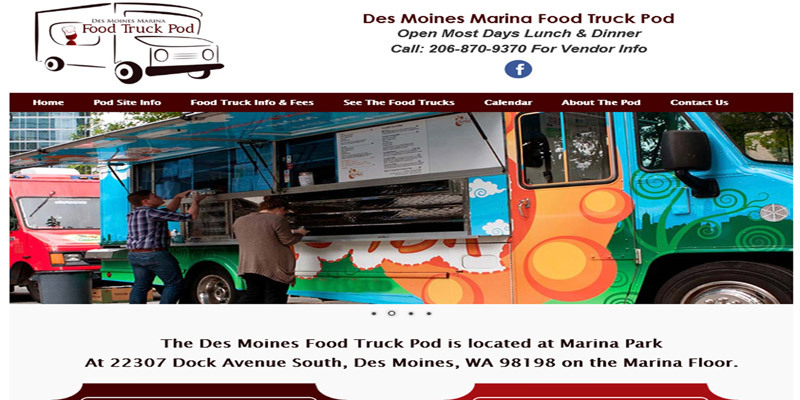 – Thousands of potential customers search the Internet daily for local food trucks, restaurants, and catering companies. If you want to convert these prospects to customers, a professional website is essential. 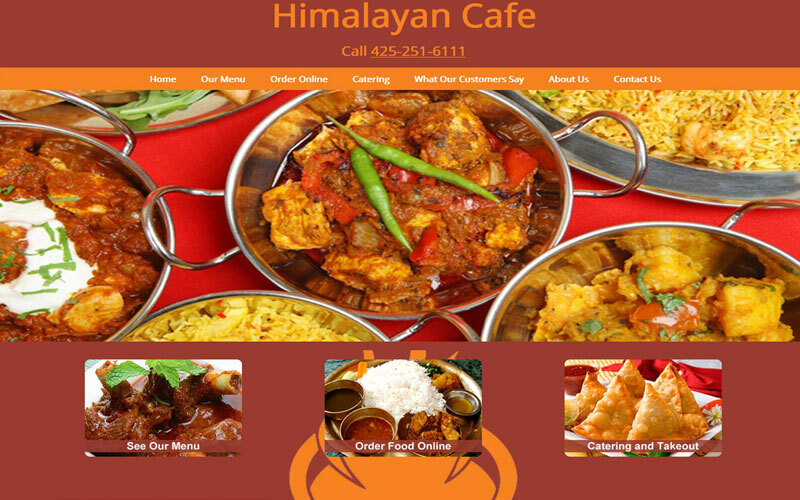 We can create the kind of complete website that can help your restaurant, food truck, catering kitchen, or event planning business bring in and keep more customers. – It's all about the food! Your prospective customer wants to see a comprehensive list of your menu selections, pricing information, and loads of great photos. If the food doesn't look good or sound good, that potential customer will move right on to the next restaurant or catering website and will miss a wonderful opportunity to experience your amazing food and impeccable services. – Maximize your marketing budget. 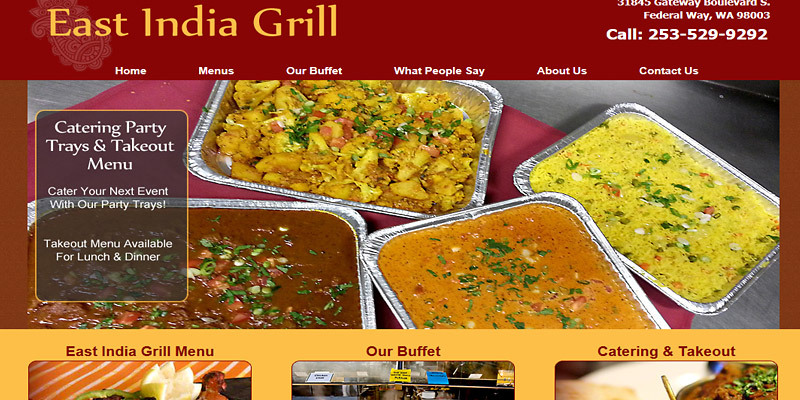 A website with good search engine optimization (SEO) can be the most cost effective way of generating leads for your restaurant or catering business. With every website we design, the number one priority is SEO. We can help set up your free Google account and our search engine marketing expertise can help make sure that your catering website ranks well on Google and other search engines so you can reach the local clients you're targeting. 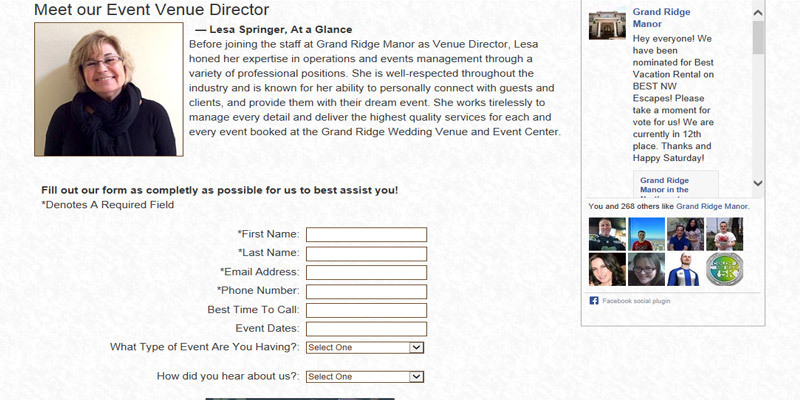 – Email newsletters are easy to add and can be a huge help with your marketing. Brief email updates, reminders of regular or annual events, and other messages help you stay in touch with your client base and bring in repeat business. 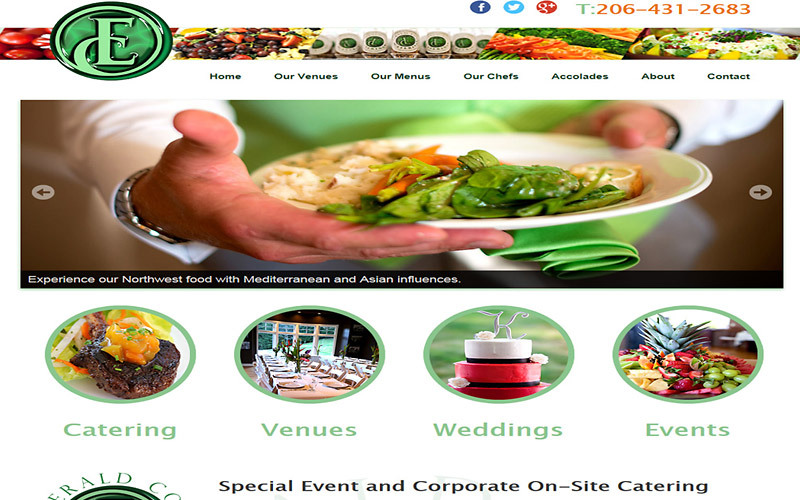 – We have helped a number of Seattle area restaurants and caterers extend their local branding power by creating an exciting and informative catering or restaurant website design. 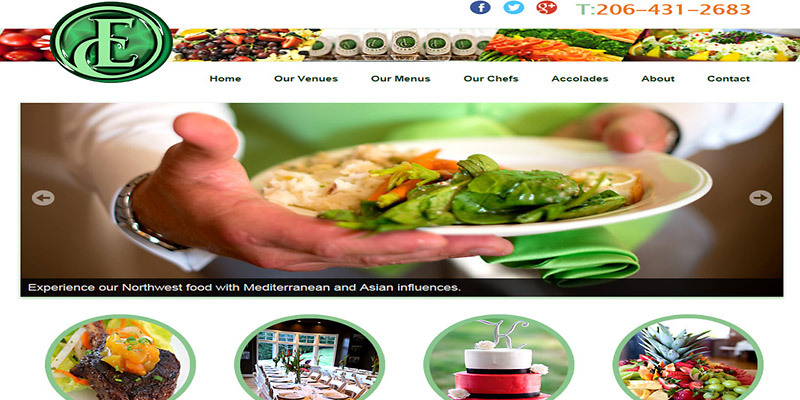 Take a look at some samples of our restaurant and catering website designs below.